Although its single-player campaign did not reach the heights of Far Cry Instincts, Evolution was still fun in multiplayer. 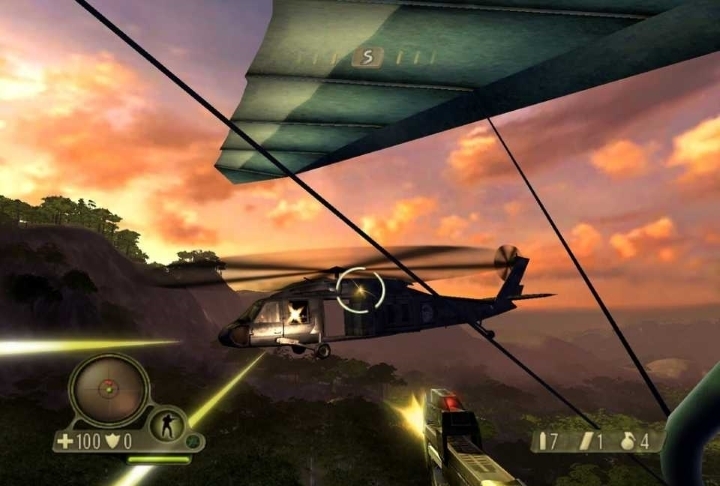 Far Cry Instincts was an action game based on the original Far Cry PC game, and was one of the surprise hits on Microsoft’s original Xbox console way back in 2005. And its successor Far Cry Instincts Evolution basically delivered more of the same to fans of Far Cry Instincts. The game continued the story of former navy commando Jack Carver, who ended up stranded on a series of islands on which a mad scientist had been playing Dr. Moreau and was creating human and animal hybrids. And at some point in the previous game, Jack himself was injected with a serum that gave him superpowers such as the mighty feral punch and a form of night vision, that allowed him to deal death to his enemies Predator-style. And while in Evolution’s single-player campaign players get all the feral powers right of the bat, the campaign itself is not as interesting or enjoyable as that of the earlier Far Cry Instincts, although the game was still a fun offering when it came to multiplayer.